Below you fill find all funeral homes and cemeteries in or near Kenner. Suburbs of Kenner: Beachview, Green Lawn Terrace. Kenner is also known as: Jefferson Parish / Kenner city. Zip codes in the city: 70062, 70063, 70064, 70065, 70097. Some of the notable people born here have been: Chris Howard (american football player), Selvish Capers (american football player and athlete), Justin Groetsch (actor), Donna Brazile (politician and commentator), and Joe McKnight (american football player and athlete). 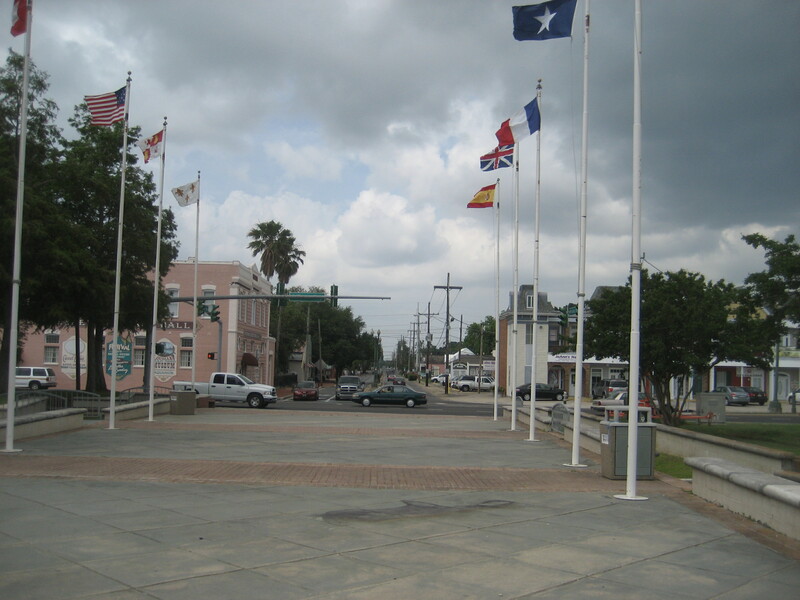 Kenner (historically French: Cannes-Brûlées) is the sixth-largest city in the U.S. State of Louisiana. It is the largest city in Jefferson Parish, United States, Louisiana's second-most populous parish, and a suburb of New Orleans. The population was 66,702 at the 2010 census.Kenner is represented in the Louisiana House of Representatives by the Republican attorney Tom Willmott. The state senator is Republican Danny Martiny, a former state House member. Martiny's predecessor in the House is Kernan "Skip" Hand, a retired district court judge from Kenner. Martiny's predecessor in the state Senate, Metairie attorney Art Lentini, also resides in Kenner. Kenner is part of Louisiana's 1st Congressional district, presently represented in the U.S. House by Steve Scalise. The current mayor of Kenner is Michael S. Yenni. It was disclosed on September 7th, 2017 that Henry A Ouellet passed away in Kenner, Louisiana. Ouellet was 85 years old and was born in W Warwick, RI. Send flowers to share your condolences and honor Henry A's life. It was reported on May 28th, 2017 that Eunice Kathryn Ritter (Revelle) perished in Kenner, Louisiana. Ms. Ritter was 97 years old and was born in Sunfield, IL. Send flowers to share your condolences and honor Eunice Kathryn's life. It was written by San Diego Union-Tribune on October 7th, 2016 that Ben Rosario Giordano passed on in Escondido, California. Giordano was 90 years old and was born in Kenner, LA. Send flowers to express your sorrow and honor Ben Rosario's life. It was disclosed on August 11th, 2016 that Jessie Ray Green died in Kenner, Louisiana. Green was 72 years old. Send flowers to share your condolences and honor Jessie Ray's life. It was reported by San Mateo County Times on February 1st, 2016 that Sadie Bua Scaglione passed away in San Jose, California. Scaglione was 93 years old and was born in Kenner, LA. Send flowers to express your sympathy and honor Sadie Bua's life. It was disclosed by Topeka Capital-Journal on October 19th, 2014 that Clara ms Wilson passed on in Topeka, Kansas. Wilson was 87 years old and was born in Kenner, LA. Send flowers to express your sympathy and honor Clara ms's life. It was written by Topeka Capital-Journal on October 19th, 2014 that Clara ms Wilson passed on in Topeka, Kansas. Wilson was 87 years old and was born in Kenner, LA. Send flowers to express your sorrow and honor Clara ms's life. It was disclosed on May 9th, 2014 that Henry III Eikel died in Kenner, Louisiana. Eikel was 76 years old and was born in Nashville, TN. Send flowers to express your sympathy and honor Henry III's life. It was reported on May 8th, 2014 that Robert William Dubuissson passed on in Kenner, Louisiana. Dubuissson was 78 years old. Send flowers to express your sympathy and honor Robert William's life. It was revealed on March 9th, 2014 that Miriam Marie Hope (Doussan) passed on in Kenner, Louisiana. Ms. Hope was 72 years old. Send flowers to share your condolences and honor Miriam Marie's life. Finding all the funeral services that suit your needs in Kenner can be difficult. We provide a comprehensive library of the funeral providers that are available to make planning a funeral easier. Browse below to locate local funeral homes, cremation providers, cemeteries, and funeral flower arrangers. 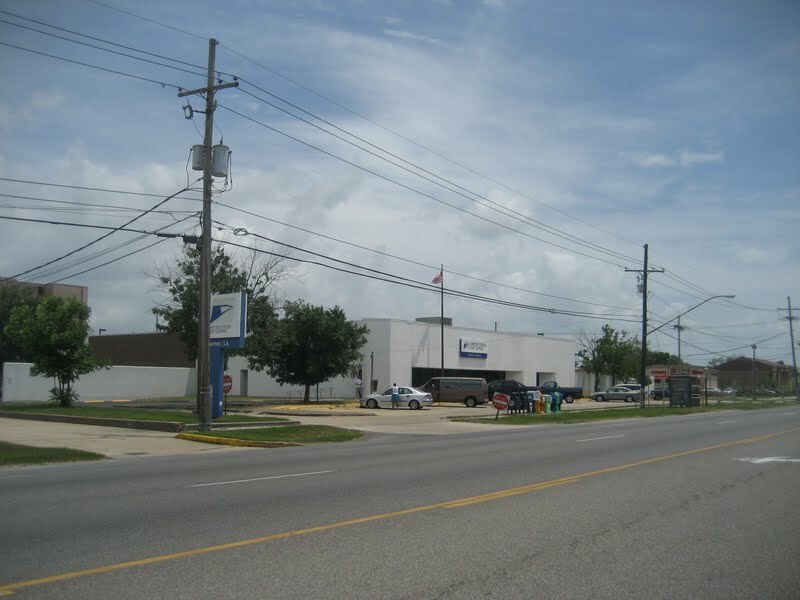 Kenner was founded in 1855, and the area became home to 3 plantations. It was difficult for the area to expand however as property to the north of the settlement was mainly swampland. While the area grew slowly it wasn't until the 1950's that there was a large growth in its population. This was possible as the Memorial Highway was built, and a sizable amount of the swampland was drained and filled. The official website for the city of Kenner is http://www.kenner.la.us. Taylor. Relatives, friends, pastor, officers and members of Oakland Baptist Church are invited to attend the funeral service on Saturday, November 6, 2010, at Oakland Baptist Church, 825 Reverend Richard Wilson, Sr. Drive, Kenner, LA., beginning 12 noon. funerals in Kenner, LA 70062 on Yahoo! Local Get Ratings & Reviews on funerals with Photos, Maps, Driving Directions and more. Listing all funeral homes in Kenner, Louisiana so you can easily send flowers to any location (same day delivery) or find any funeral service. Kenner Florist, Kenner, LA 70065 - Order flowers and gifts online safely and securely for all occasions in Kenner. Need flowers delivered to a funeral home? It's easy to find a Kenner, LA funeral home from this list and call SOPHISTICATED STYLES FLORIST. We work with local florists and flower shops to offer same day delivery. You will find budget sympathy flowers in Kenner here. Our funeral flowers are cheap in price but not in value.